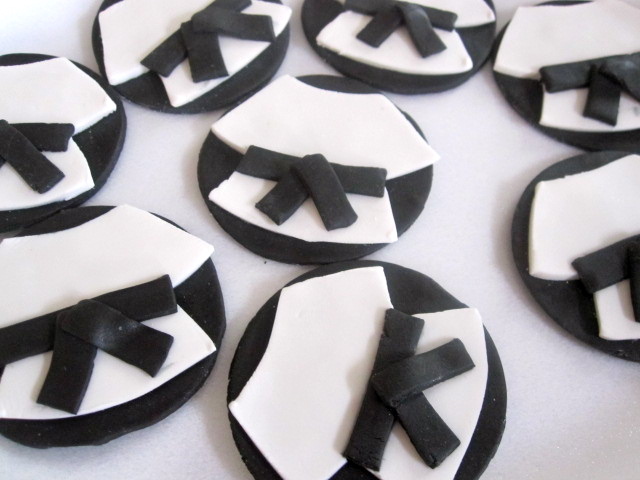 The Cultural Dish: Just for fun: Beach Cake and Karate Toppers! Just for fun: Beach Cake and Karate Toppers! Before I leave for my trip though, I wanted to share with you all a cake that I made this past weekend for a surprise 50th birthday party! 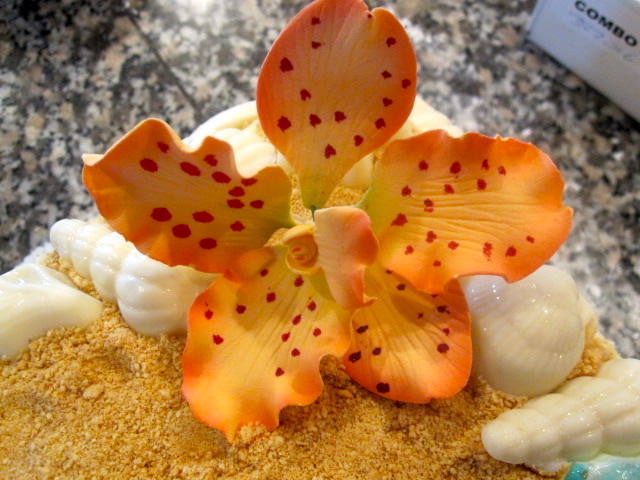 It was a simple beach scene that a son ordered for his mother - very sweet! Finally, I just want to send out a huge thank you to Parsley Sage at the Deep Dish for awarding me my second Stylish Blogger Award. To see who I passed the award on to, please click here. I know this is short and sweet since I need to go get packing, but please make sure to check out Parsley Sage's blog - she is extremely talented and has a lot of amazing photos! Thanks again! See you all again in just over a week. I promise to take a TON of photos to share with you all! I LOVE the karate toppers. Hi-yah! This is SOOO adorable! Have an awesome trip! Your mom must be ever so proud of having such a thoughtful daughter - it's adorable! How lucky!!! Have a fantastic holiday!!! Enjoy your trip! Love the cake and the toppers! The cake is so cute, I love the coconuts! Jealous of your vacation! WOW AMAZING work! How long did it take to make this cute cake? Your mom must be stunned to see this cake! Such a detailed work... speechless! Have a fantabulous time on your vacay!! P.S. Give me a slice of that cake!! Goodness girl! That is AWESOME cake decorating there! I am completely impressed! Very clever. Love the attention to detail. Well done! What a cute cake! I love the water especially. I'm truly amazed by those of you that can decorate cakes like this. I don't even want to think about how it would look if I tried it!